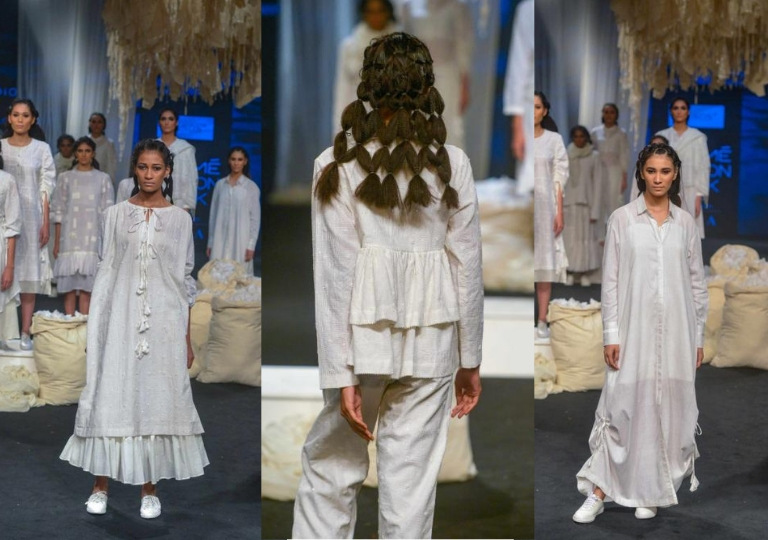 You can live your life in incredibly stylish clothes while being fair to earth and every good human who played a part in creating them – such are the ethos of sustainable fashion – and gladly they found a substantial one day in Lakmé Fashion Week Summer Resort 2019 on Day 2. 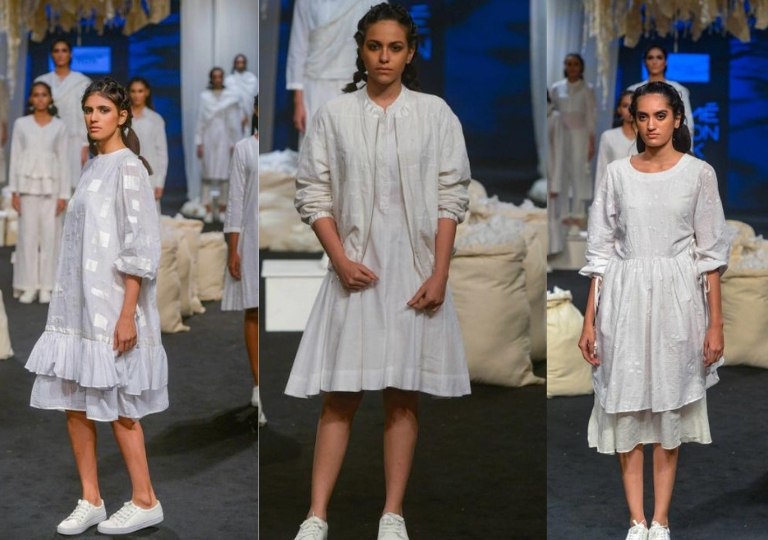 Breezy dresses, gypsy-chic zero-waste patched clothing, powerful pant-suits, and relaxed silhouettes perfect for picnicking and vacationing: Indian designers offer a slow fashion take on it all. See for yourself. Bunon’s whites | Symbolic of fairness, serenity, minimalism and inclusivity, this is one collection to give you several investment pieces that you’d take joy in preserving for a long, long time. The dresses above (worn with chic white sneakers) will let you sail effortlessly from the city to the orchards to leisurely beach strolls. 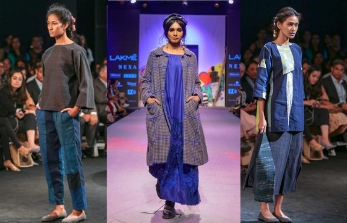 The soothing ankle-length kurtas, pant-coordinates and kurta-skirt pairings are perfect for Indian summer. 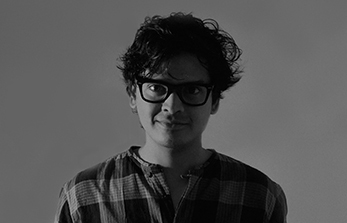 In spite of the brand's first-time launch in India, designer Soumitra Mondal Marg seems to know for certain what the Indian woman needs in her everyday wardrobe. Péro’s Style, Bhuttico’s Weaves and Woolmark’s Merino | The three come together to weave magic in your sustainable closet. 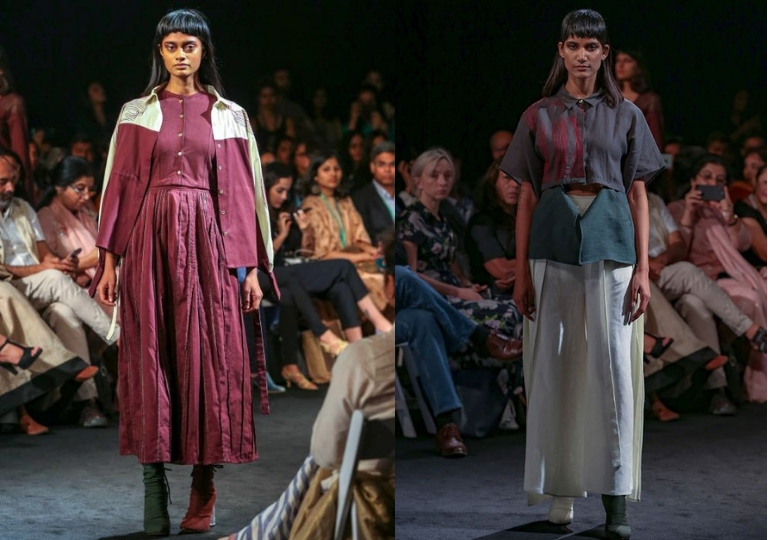 Inspired by Kullu and styled by designer Aneeth Arora to suit the eclectic sensibilities of the globe-trotter who blends together fashion from different corners of the world, this is one defining collection in the realm of sustainability. 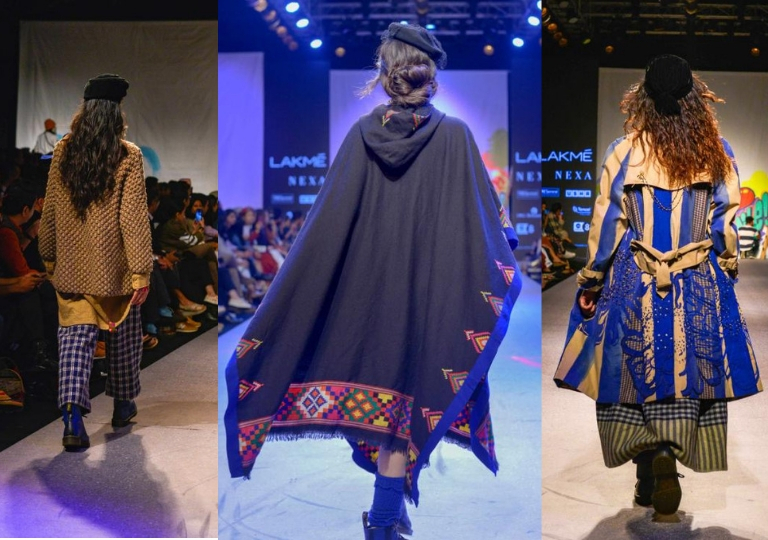 Take notice of the brilliant hats that are at once Kullu, at once Parisian – or the big cloaks, capes and coats reminiscent of the hills yet city-appropriate. 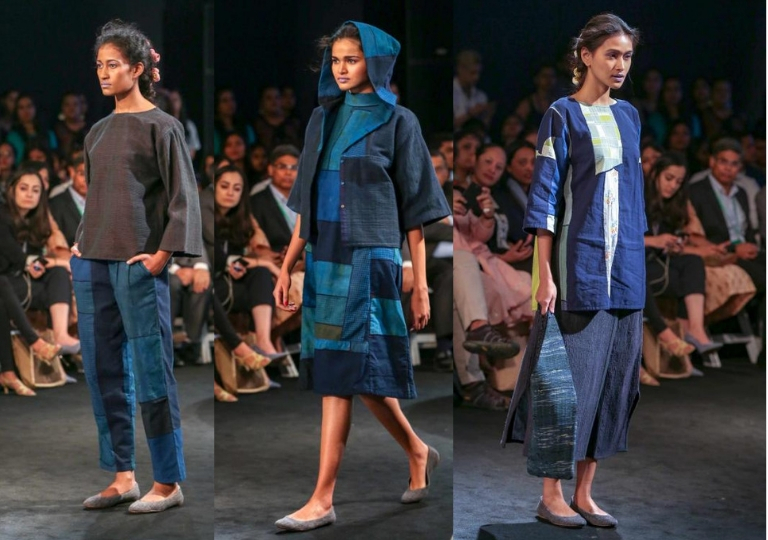 The Circular Design Challenge | Take – Make – Take – Make | These patched pieces by Bhaavya Goenka stand proud of their zero-waste make while exuding a rather polished vibe. 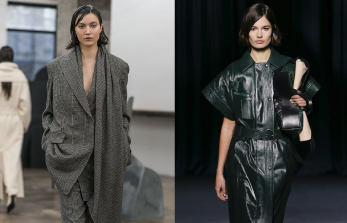 They are meant for the thinking urban woman who knows that fashion is anything but frivolous. Part of the same Circular Design Challenge, these ensembles by Seerat Virdi are absolute charmers. We love the rich colours and impeccable detailing. Do you notice the mismatched boots? 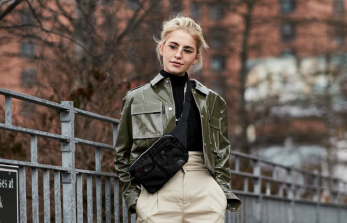 If this is to become a trend, we’re certainly in for it. 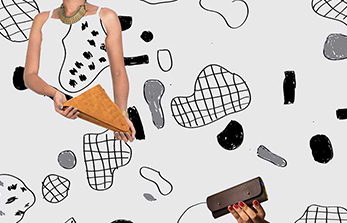 Slow is the buzzword of the times – let it seep into your life – and what’s a better place to begin than the closet, a space that echoes one of the most important aspects of one’s personality?